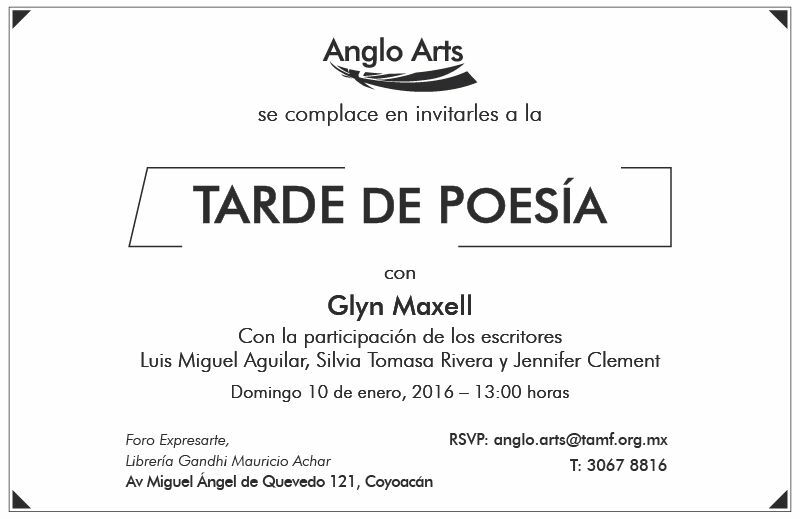 Anglo Arts invites you to an evening of poetry reading ft. Glyn Maxell. Time: 14-15 th 9:00 a.m. - 6:30 p.m.
16 th 9:00 a.m. - 5:00 p.m. Welcome event: 6:00p.m. - 11:00 p.m.
Lucha Libre and Cabaret (18+): 7:00 p.m.
Lucha Libre @ Royal Albert Hall feat. Blue Demon Jr.
Venue: The Divinity School, Trinity St.
10% exclusive discount for MexCC members. A spectacular Latin American line-up plus a special Mexican focus with over 25 events in 10 days. Mexican contemporary artists living and working in the UK thinking the notion of border – a concept that in principle is geographical: a visible line of separation between two countries. Wahaca's Day of the Dead Festival! One week of events including seminars, workshops and briefings to provide practical advice on doing business overseas. Present an evening of delicious & authentic Mexican Gastronomy not to miss! Going Global is the top UK national exhibition for businesses that are looking to expand internationally, export products or set up overseas operations. 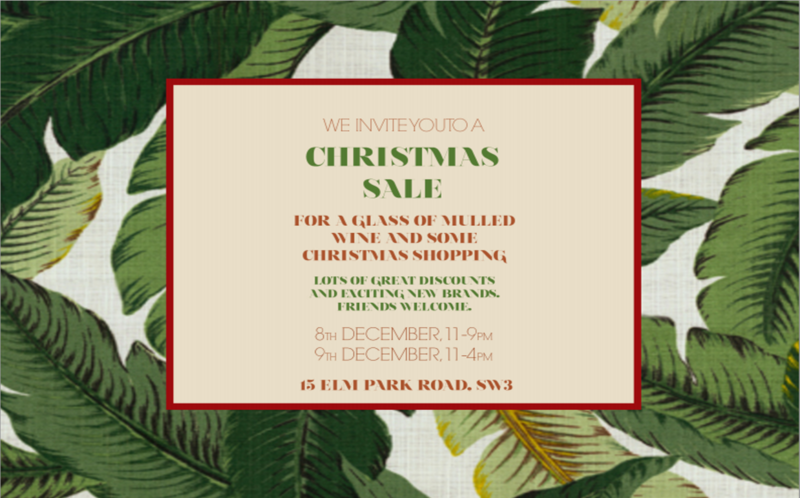 Lots of discounts and exciting new brands! Friends welcome! Venue: 6th Floor London and Partners Time: 8:30 - 10:30 a.m.